London, 12 September: The British Academy of Film and Television Arts (BAFTA) has announced the names of eight British and three Chinese students who will receive BAFTA scholarships this year to study film, games and television courses in the UK. In addition to financial aid, the BAFTA Scholars will gain free access to BAFTA events and receive one-to-one mentoring from BAFTA members, award-winners and nominees. The scholarships support talented individuals in financial need, and aim to encourage cross-cultural collaboration. The eleven students join three BAFTA Scholars from both countries who BAFTA is supporting for a second year, as well as 20 others from around the world who will study in the US awarded through BAFTA Los Angeles and BAFTA New York, as previously announced in July. 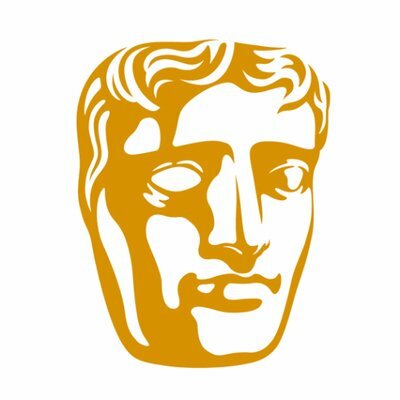 The new scholarship recipients will be welcomed at a reception at BAFTA’s headquarters, 195 Piccadilly, on Monday 17 September, attended by key industry figures and supporters. The BAFTA Scholarship Programme is made possible by the generous support of a number of individuals, foundations and partnerships. For a fifth year, three of the British students will receive the Prince William Scholarships in Film, Games and Television, supported by BAFTA and Warner Bros., which are awarded in the name of HRH The Duke of Cambridge in his role as President of BAFTA. For the first time this year the Reuben Foundation and Tinopolis are also named supporters of the programme. Richard Stone, Trustee of the Reuben Foundation said of the new BAFTA Reuben Scholarships: “We are delighted to expand the Reuben Foundation’s already established scholarship programme into the worlds of film, television and gaming and are proud to be able to award these talented young people scholarships in order to help them build their careers”. In the US, 20 students have been awarded scholarships, nine students were selected to study in New York institutions through the BAFTA New York Media Studies Scholarship Program, while 11 students were awarded scholarships through BAFTA Los Angeles, to support their studies at film schools in the U.S. The students originate from the UK, the US, Ghana, Peru and Iran, with special scholarships targeting underrepresented groups and communities.